Altair Semiconductor has partnered with JIG-SAW, a leading provider of A&A (Auto sensor-ing and Auto Direction) solutions for IoT, to develop LTE-enabled sensors for a wide variety of global industrial IoT applications. The partnership combines Altair's dual-mode Cat-M/NB-IoT ALT1250 chipset with JIG-SAW's software control technology to enable developers to create new IoT business models that can drive new efficiencies across their organizations. 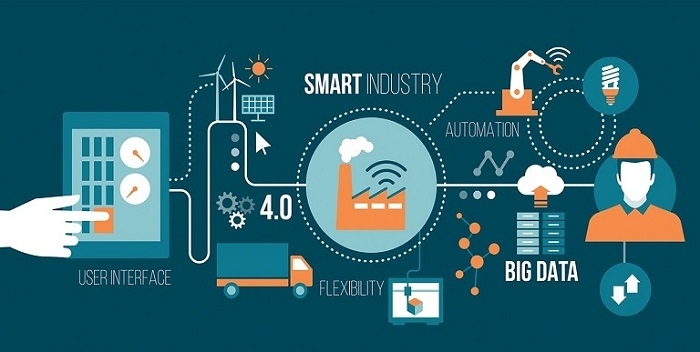 Potential market applications include IoT sensors for warehouse site management, equipment monitoring, logistics, and more. 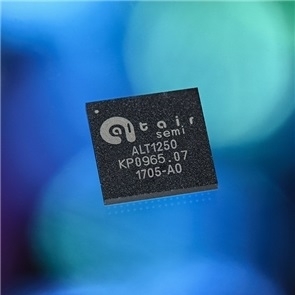 The ALT1250 from Altair Semiconductor is a narrowband cellular IoT chipset with integrated GNSS/GPS capability. The module supports both Release 13 standards - CAT-M1 and NB1, and includes a wideband RF front-end supporting a wide range of combinations of LTE bands within a single hardware design. 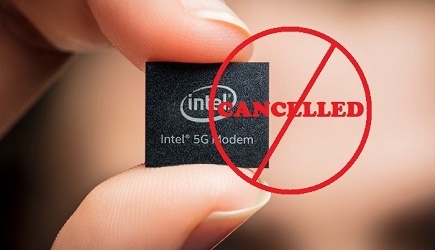 It integrates an LTE baseband processor, RF transceiver, PMU, memory, PAs, filters and antenna switch, a GNSS and a cellular based location engine, as well as an IoT-optimized security framework. The chipset has ultra-low power consumption in a variety of modes, including 3GPP PSM and eDRX, enabling more than 10 years of battery life. It is available in a package measuring less than 100 mm2 in size and is ideal for many IoT applications - including asset tracking, vehicle monitoring and wearable devices. The ALT1250 chipset is designed to operate with rechargeable Li-ion and prime batteries. To know more, click here. The integration will be demonstrated by JIG-SAW this month at re:Invent 2018, the Amazon Web Services annual user conference, in Las Vegas from November 26-30. The service is scheduled to launch in the Spring of 2019.